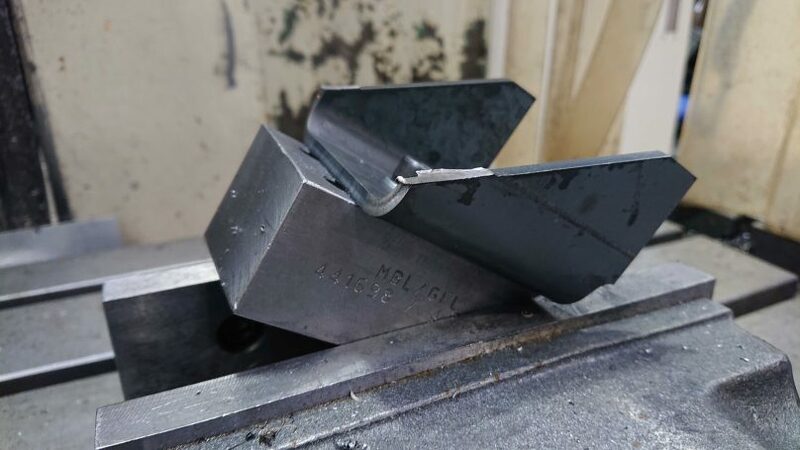 GF Laser are pleased to formally offer a machining service to complement their laser cutting and folding offering by working with their sister company Moseley Brothers. GF Laser will be using two of Moseley’s machining centres, details of which are shown below. Although GF Laser and Moseley Brothers are two separate companies they are based in adjoining units at our headquarters in Dudley. This new service means that customers will be able to source laser cutting and machining work from a single point of contact at a competitive price. Drilling of small holes in thick gauge material. Higher volume drilling, tapping and countersinking. Chamfering and bevelling for weld preparation.